Bearings for Industrial, Agricultural & many other uses. 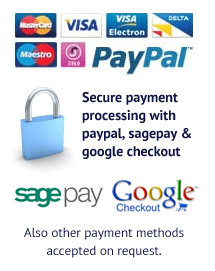 All quality brands, primarily including NTN/SNR Large quantities of stock are held to make sure our customers usually receive same day dispatch. 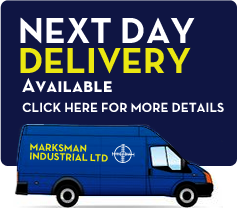 If you require an item that you are unable to find here, or need large quantity order pricing support, please contact us sales@marksman-ind.com , or call 01252 345455. Housings with radial ball bearing Inserts, to suit metric and imperial shafts. A selection of the most popular styles of bearing units. Stocked Mainly in NTN or SNR quality brands where available. Mostly used in cast or steel housings, these bearings have a rounded outer race, and lock on to the shaft by grub screws or an eccentric locking collar. Our range of cup and cone tapered roller bearings, some with seals, listed by dimensions. Metric and imperial sizes. This section is being added to regularly. These are 3 part bearings consisting of a shaft and housing washer then assembled with a caged ball bearing between the two. This type of ball bearing consists of two rows of balls running on the same outer raceway, making them self-aligning bearings. Rod ends, both male and female, spring retained & lockable ball joints and Spherical bearings, sometimes reffered to as rose bearings or joints. Both metric and imperial sizes held in stock.